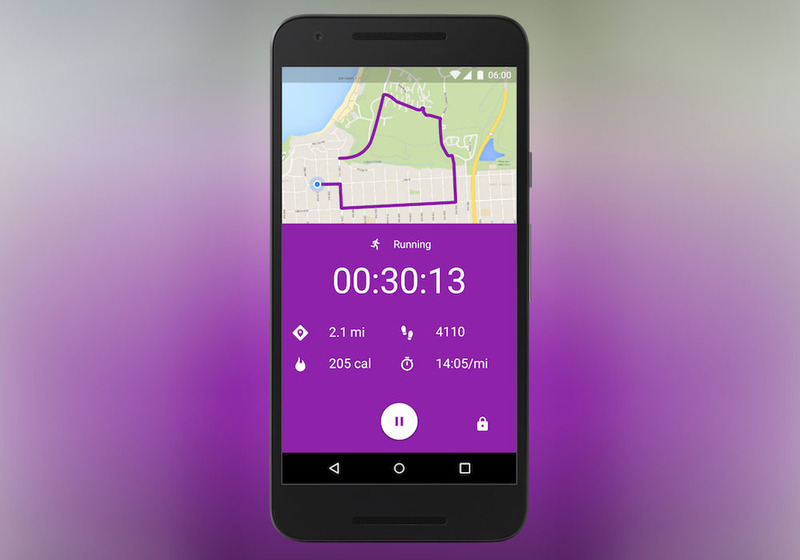 In an update for the Google Fit app, users can now get real-time stats for their activities such as running, complete with data for elevation, speed, pace, route, and more. In addition, for those into strength training who happen to own an Android Wear watch, your device can now pick up push-ups and squats whenever you perform them, allowing you to attempt a few 30-day challenges at any time of the day. Google Fit will now also show data from a few of the top nutrition and sleep applications. You can monitor your diet with MyFitnessPal, Fatsecret, and LoseIt, or track your sleep with Sleep as Android, a Xiaomi Mi Band and Sony Smartband 2. These integrations, set to take place over the next couple of days, will provide better insight into your daily health and fitness routines. The update is rolling out now, so be sure to grab it.